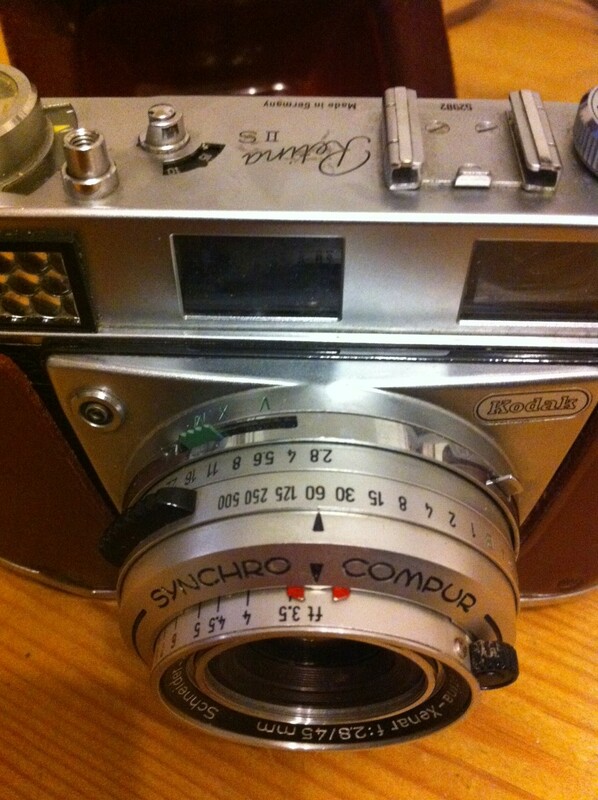 I’m taking a bit of a liberty calling this camera vintage, it’s not even as old as me…well the one I have isn’t anyway. The AE-1 Program was introduced in 1981 as the successor to the AE-1, its key difference being the ability to set both the shutter speed and aperture automatically. Mine was purchased by my parents in 1983 (no doubt to take embarrassing baby pictures of me), but I first got to know this camera when I began private photography lessons and eventually went on to complete an A Level in photography. I used this camera through most of my A Level studies, developing the films (mainly Ilford HP5, sometimes FP4) and making prints myself. I enjoy using this camera and have achieved some great results with it. I still consider this camera to be a suitable backup camera if I do any commercial work. Below is the camera and a few samples of images taken with it, the first films I developed and printed myself.